Wind energy is one of many alternative energy sources being used in an attempt to reduce fossil fuel usage. It’s a natural and constant source that can be harnessed and redirected into practical applications. Some of the methods used to harness this energy can also work to conserve and store it for future use. One of the benefits of wind is that it’s a renewable form of energy, meaning it can be used over and over again, according to Wind Job, a wind energy resource site. 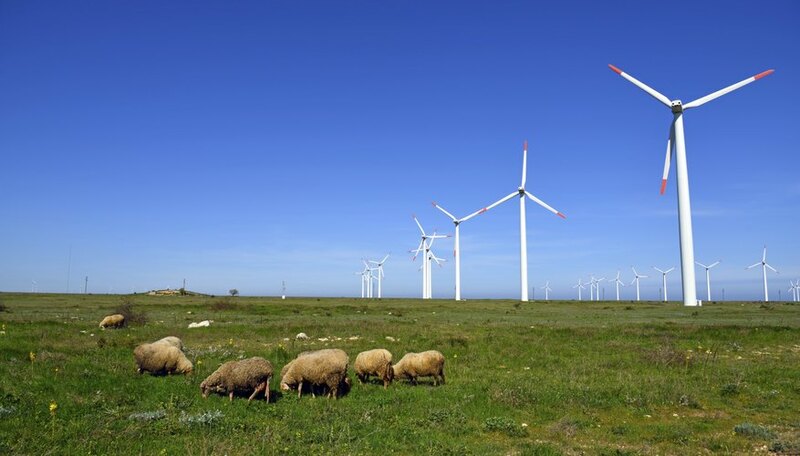 Nature also uses wind as a renewable energy source, as the Earth's rotations and varying atmospheric pressures keep air moving on a continuous basis. Wind power that’s been harnessed can be converted into a form of kinetic or mechanical energy that’s used to power different types of equipment. 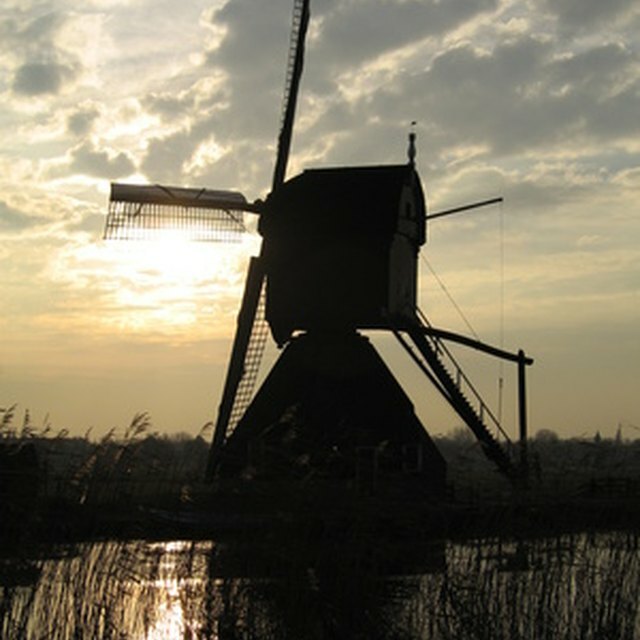 Harnessing wind power requires equipment capable of converting its energy, and storing it inside a system that’s designed to transfer it into a useable form as needed. 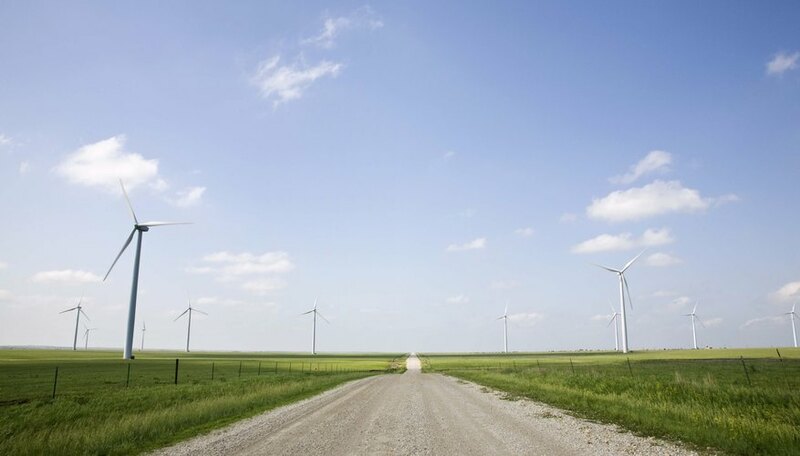 As wind intensities vary depending on location and setting, open rural-type areas create the best conditions for harnessing and storing wind for future use. One way to conserve wind energy is by using a generator system that’s powered by wind turbines, according to Wind Job. A wind turbine is made up of a rotor, a series of blades and a shaft. As the wind blows against the blades, the rotor turns the shaft. When the shaft is connected to a generator, wind energy is converted into mechanical energy, which causes the generator to spin. As the generator spins, electrical power or energy is created. Generator equipment is also capable of storing electrical power for later use, much like a battery cell stores energy. 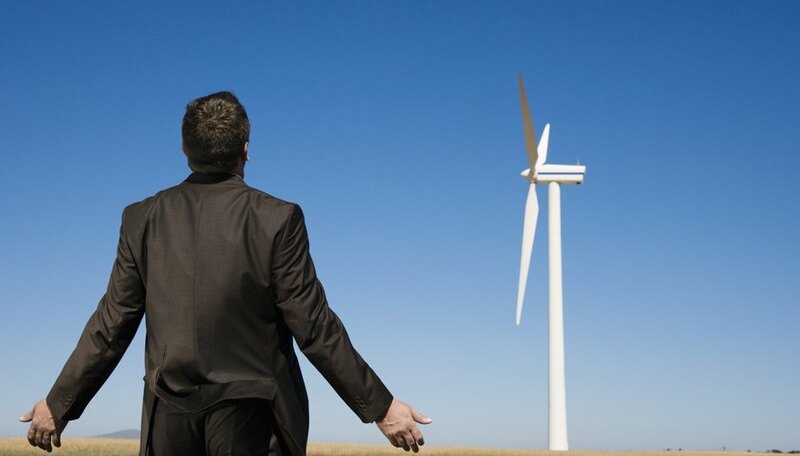 Open areas free of buildings and trees create the best conditions for a wind generator to work. Turbine systems vary in the amount of power they can generate. Turbine capacity is determined by the number and size of the rotor blades, as larger blades and a greater number of blades can generate more power. The use of solar panel systems alongside wind generators is another means of conserving wind energy, according to Wind Job. 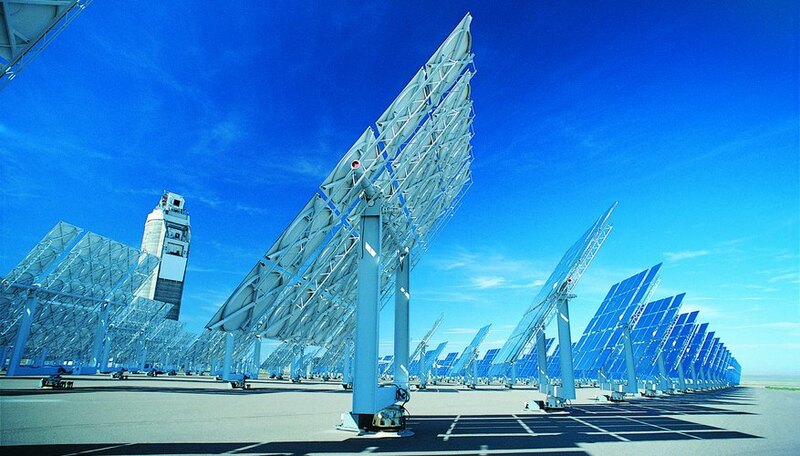 Solar panel systems convert sunlight into useable forms using photovoltaic, or solar cell, technology. Solar cells contain a material that’s capable of generating an electric current when exposed to sunlight. This current can then be used to power devices like a pump, a heating system or an electrical grid. Solar and wind generator systems can be used interchangeably in cases where sunlight exposure may be limited. A solar wind system is no doubt more complicated to set up than a wind generator alone; however, the use of both energy sources can provide a more steady source of power. Jeanty, Jacquelyn. "Ways to Conserve Wind Energy." Sciencing, https://sciencing.com/ways-to-conserve-wind-energy-12286219.html. 25 October 2017.